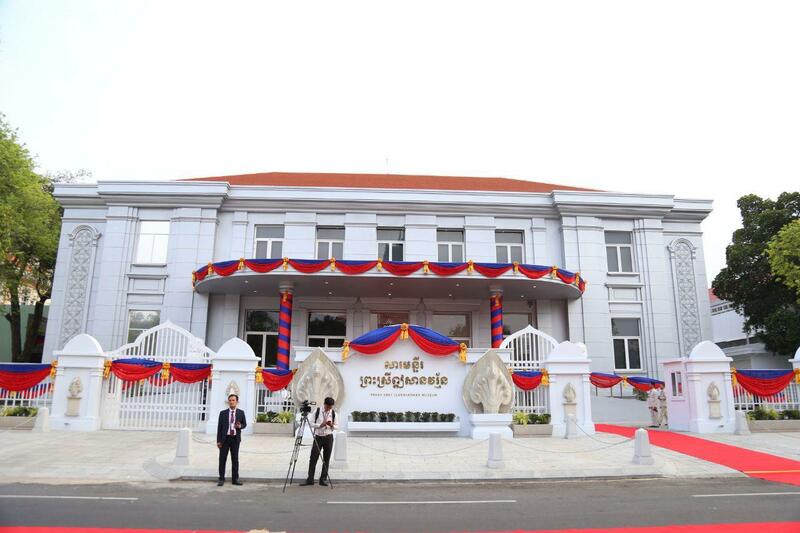 Phnom Penh (FN), April 8 – Cambodian Prime Minister Hun Sen stated that the presence of United Nations Transitional Authority in Cambodia (UNTAC) in 1992–93 brought too much dollars that negatively affected the kingdom’s economy, speaking Monday at the inauguration of the first-ever national monetary museum, “Preah Srey Icanavarman Museum” located near the Old Market in Phnom Penh. 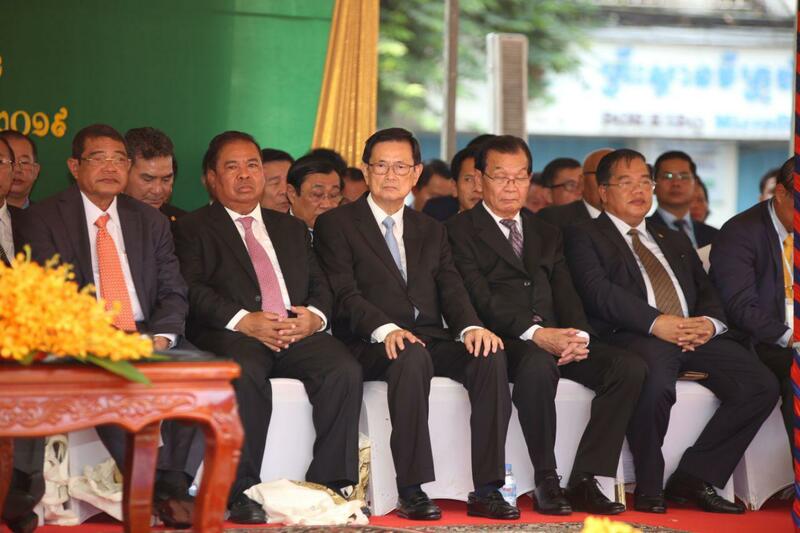 “UNTAC did not pay taxes; they imported goods and sold all over the markets. 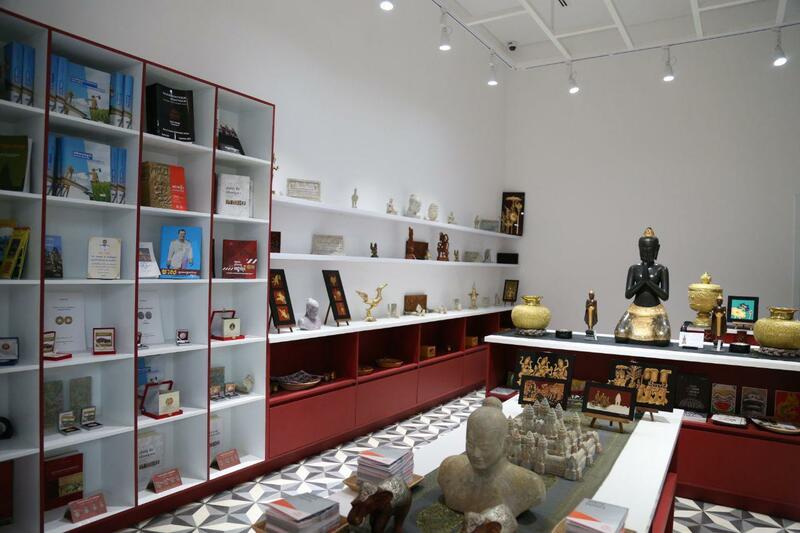 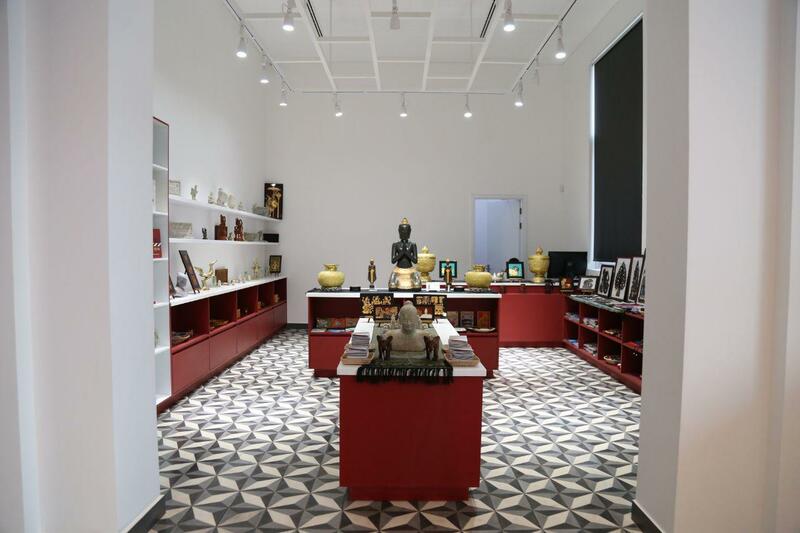 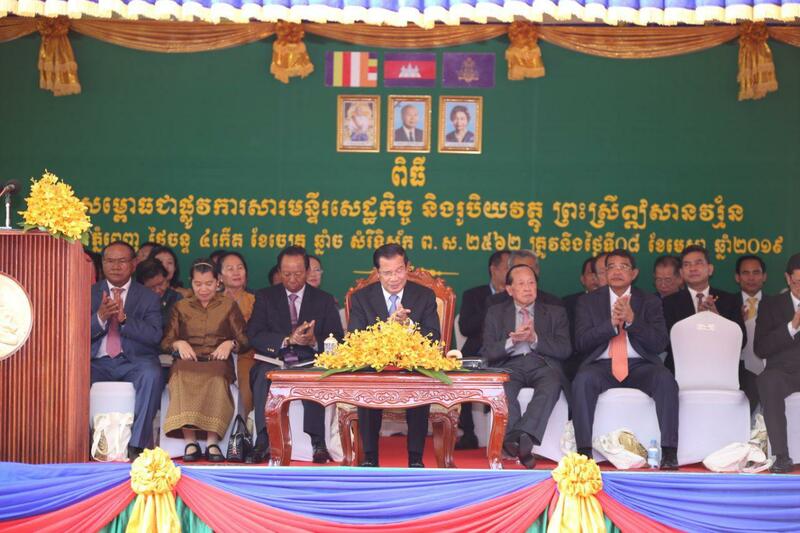 The kingdom faced economic hardship back then,” the Premier stated. 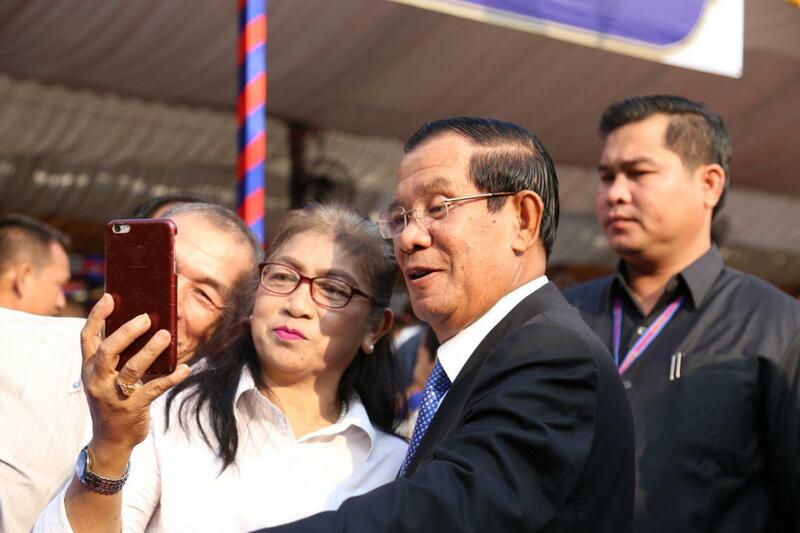 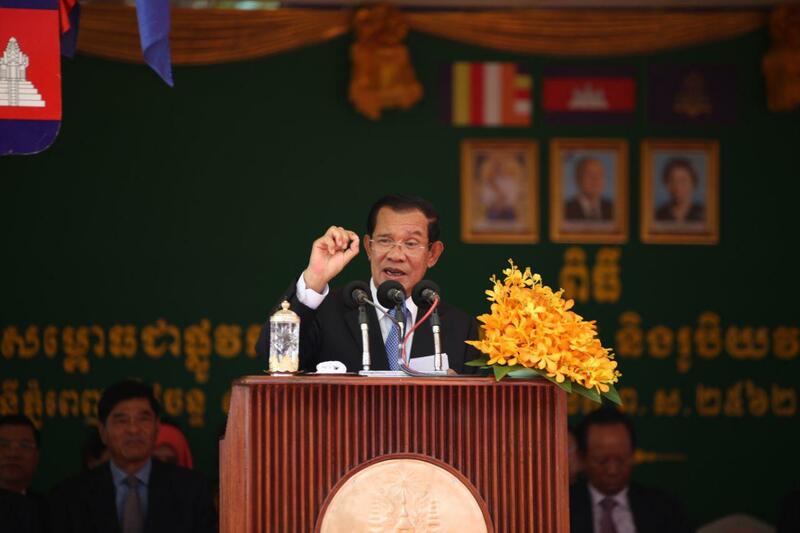 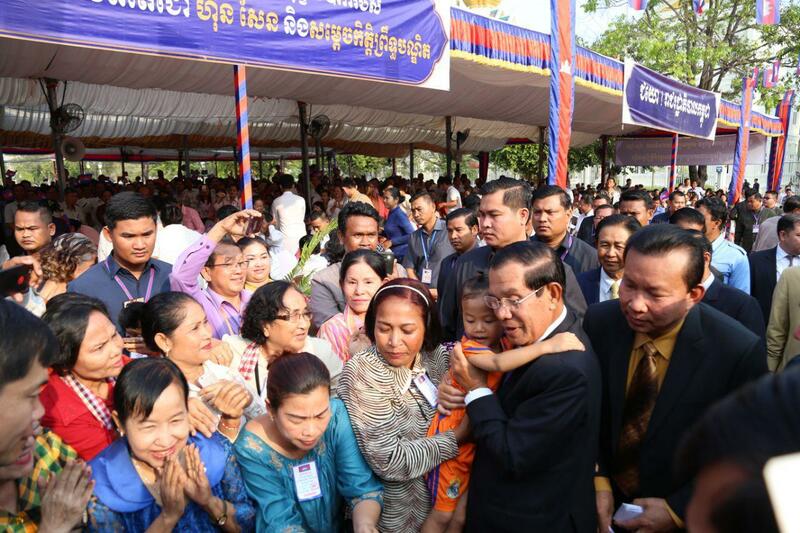 Prime Minister recommended other hosts of peacekeeping missions to prevent dollarization, saying Cambodia always exchanges the currency for its peacekeepers before sending them to mission. Cambodia has contributed more than 5,000 troops under the framework of the United Nations. 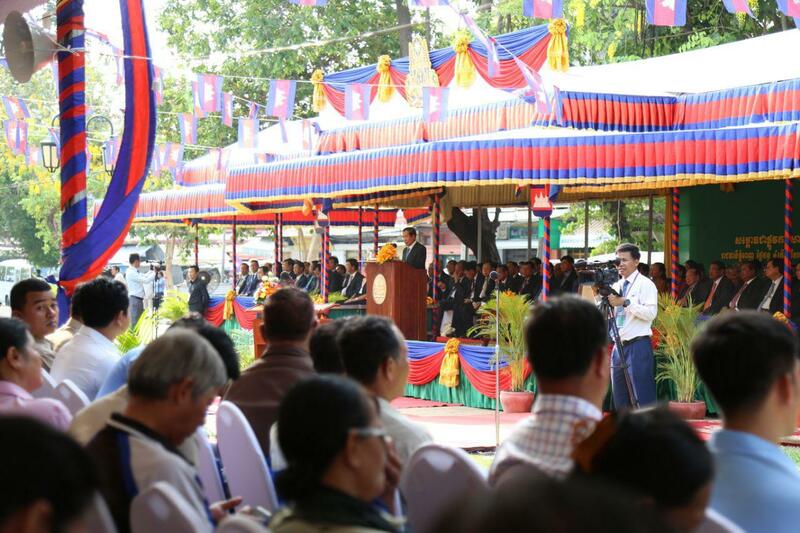 Currently, the kingdom has over 800 troops conducting missions in four countries, including South Sudan, Mali, Central African Republic, and Lebanon. 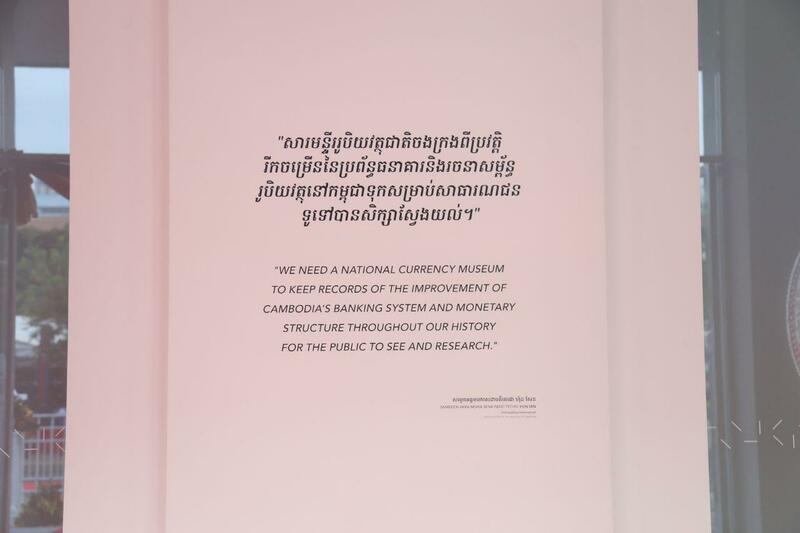 Kith Sovannarith, Deputy Director General of Banking Supervision at the National Bank of Cambodia, describes dollarization as a more than 25-year habit, pointing to the arrival UNTAC as the starting point. 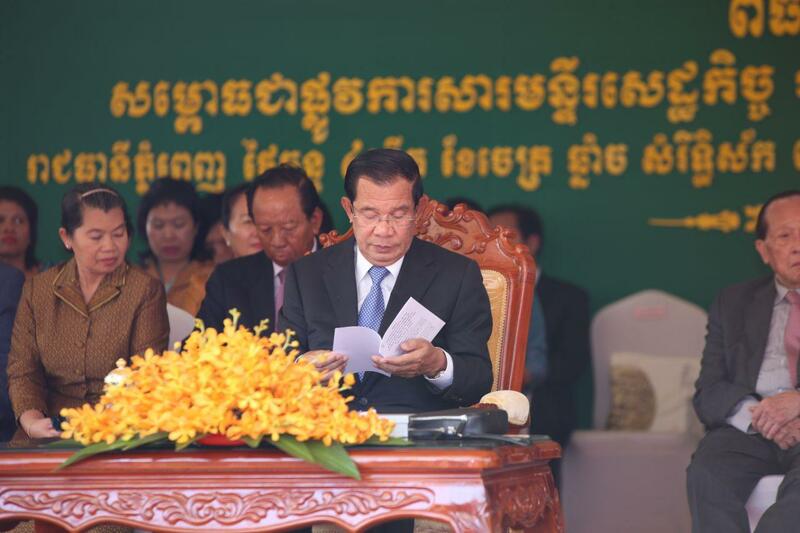 Research shows that during 1991-92, UNTAC spent $1.7 billion, equivalent to about 75 percent of Cambodia’s GDP at the time, according to “Dollarization in Cambodia” by Tal Nay Im and Michel Dabadie. 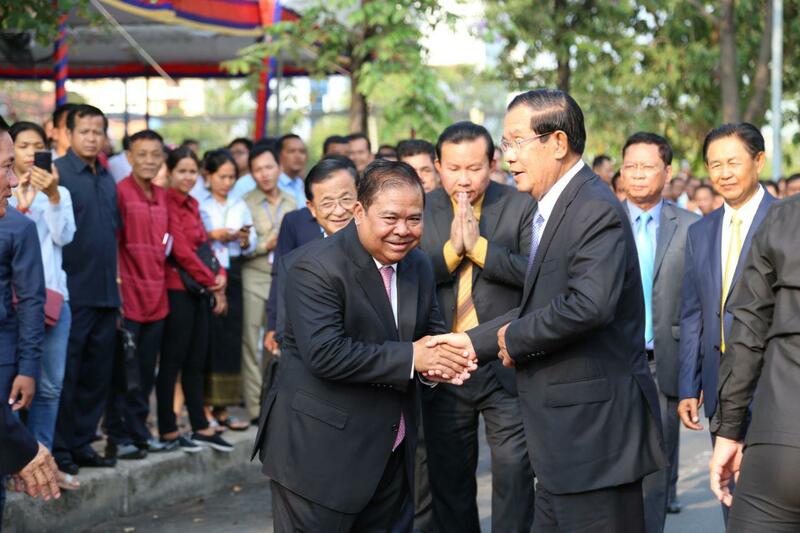 Since Cambodian people does not earn interest of the dollar denominated money stock, the government of the United States gains “seignorage” benefits from Cambodia. 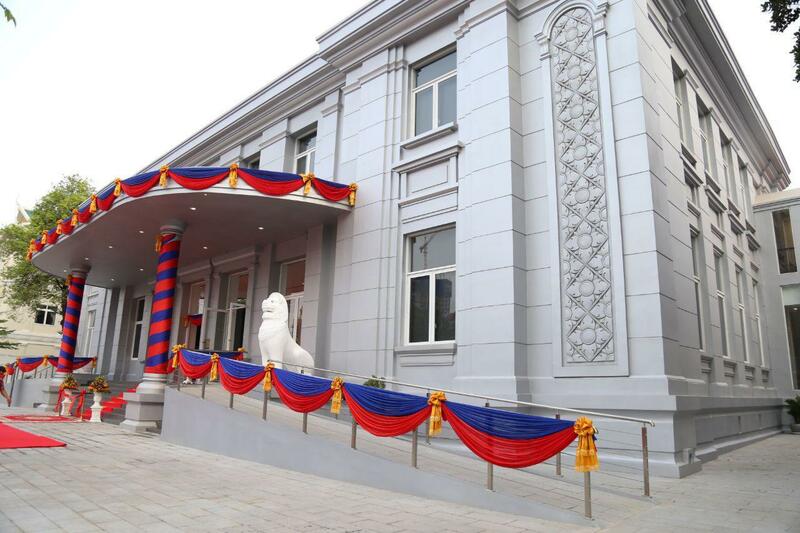 The net annual income foregone is assessed in the range of USD 20 to 90 million per year, according to the above source. 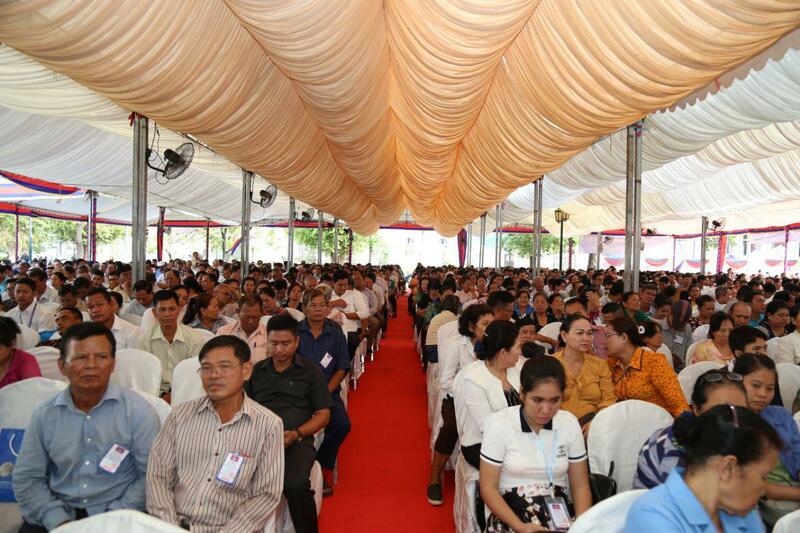 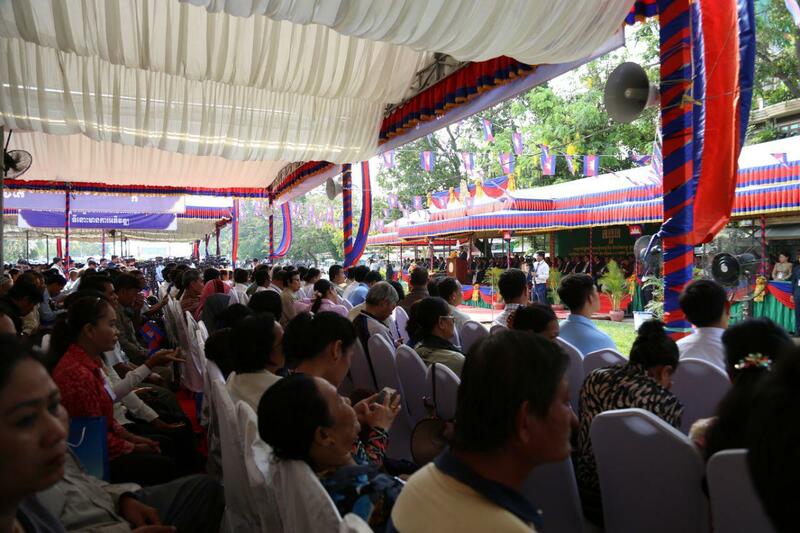 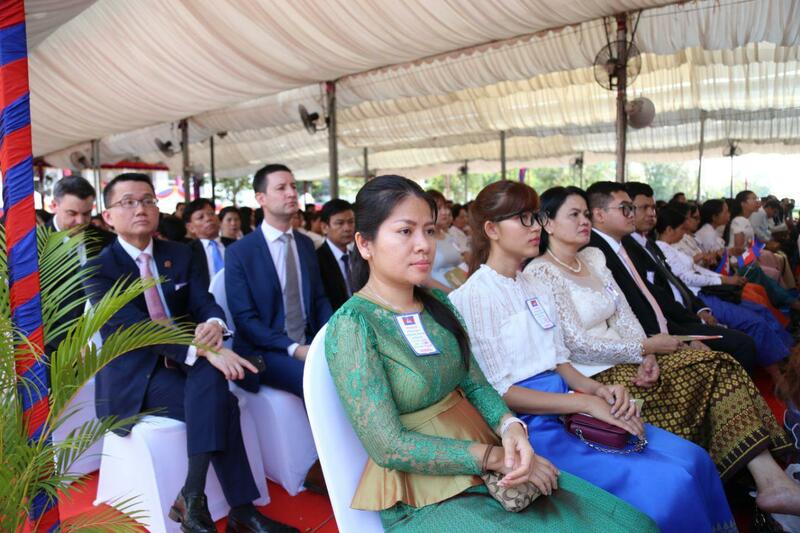 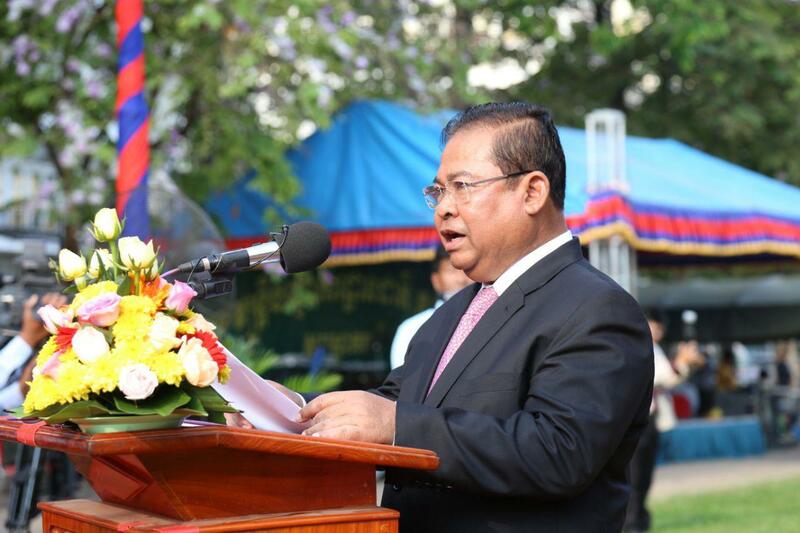 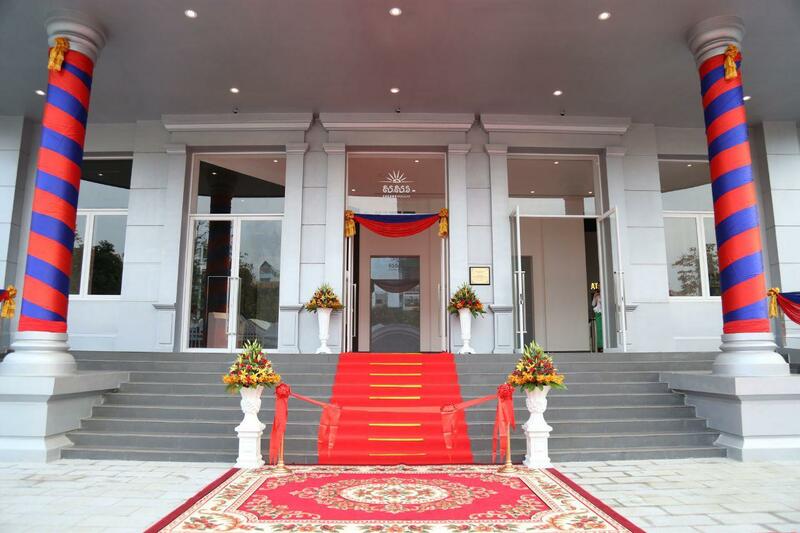 To promote Khmer Riel, a backbone of Cambodia’s national economy over the past 39 years, the Premier urged the National Bank of Cambodia to commemorate the 40th anniversary of the re-establishment of the Bank. 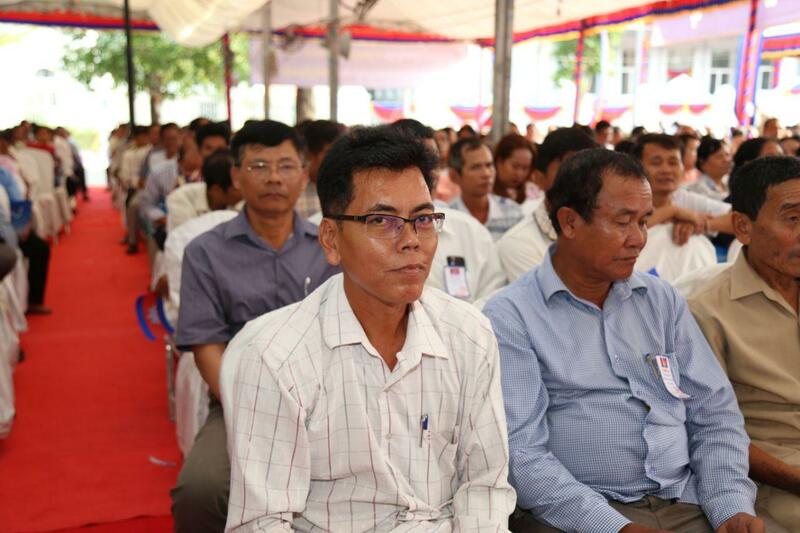 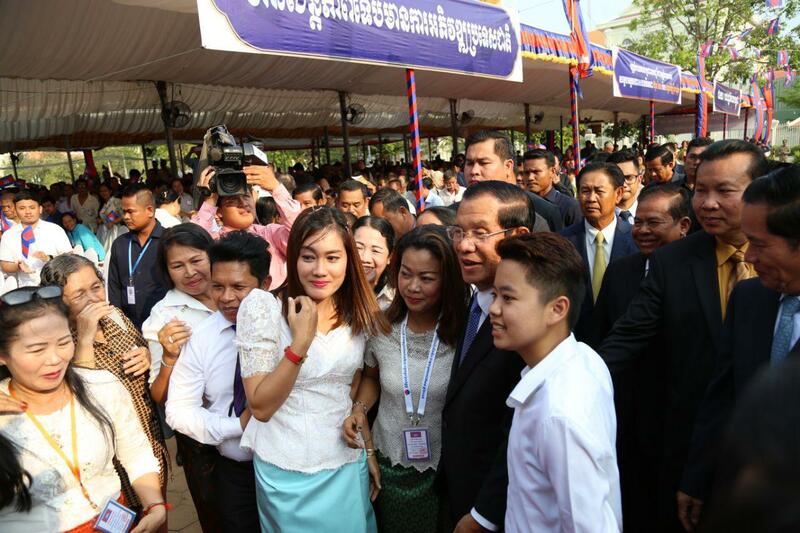 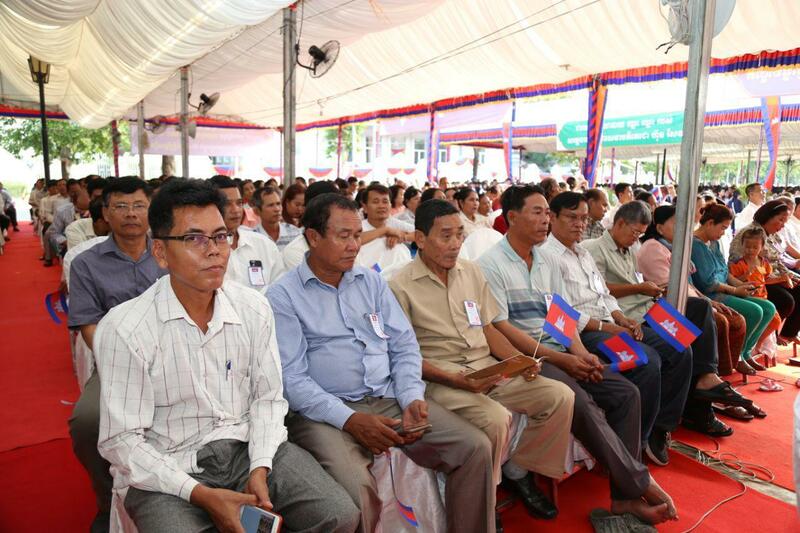 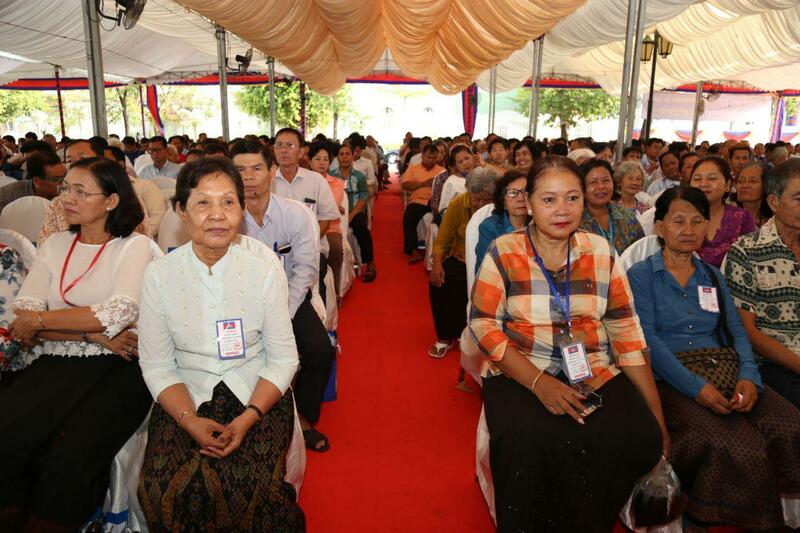 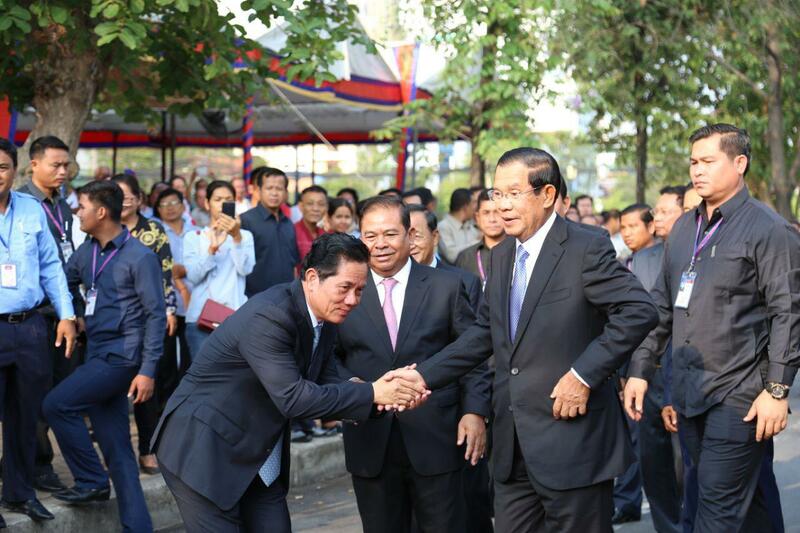 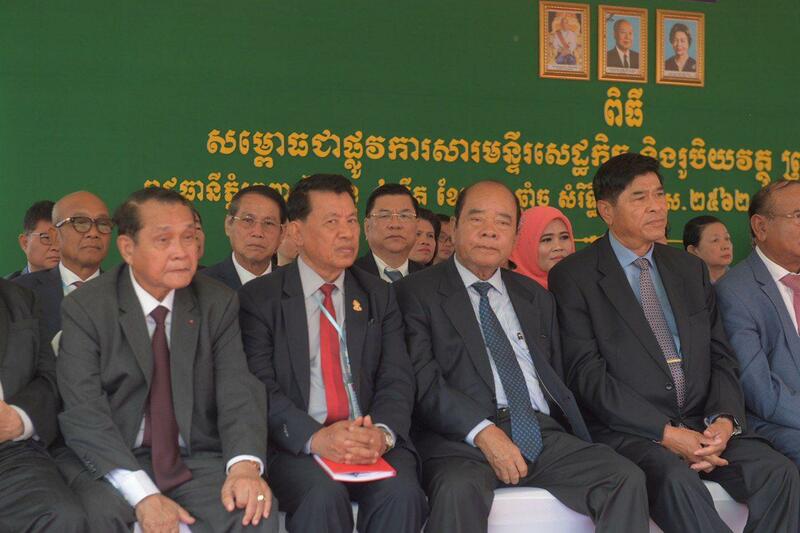 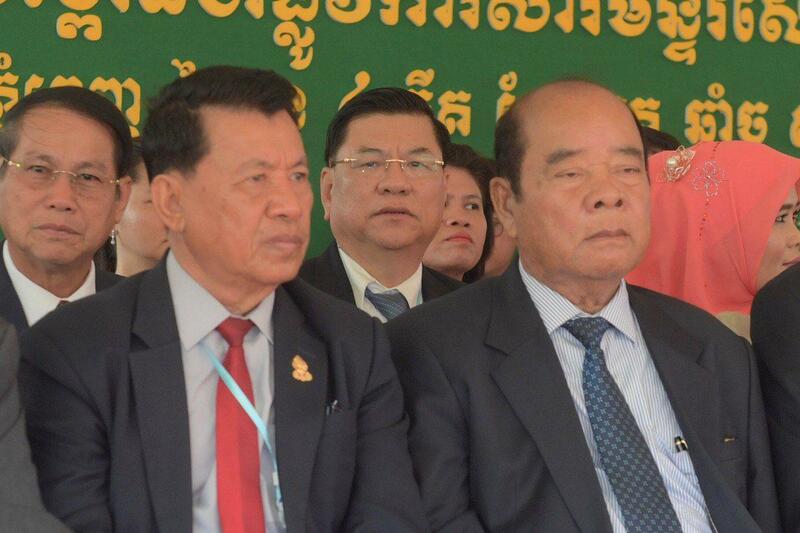 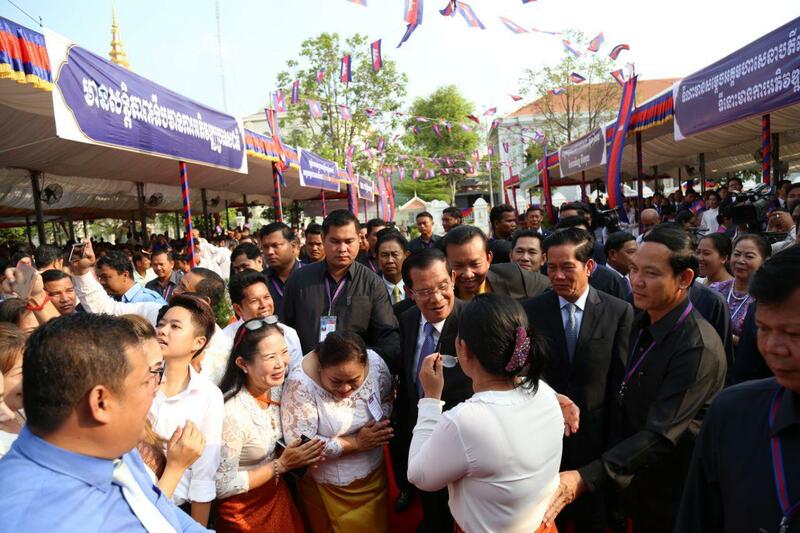 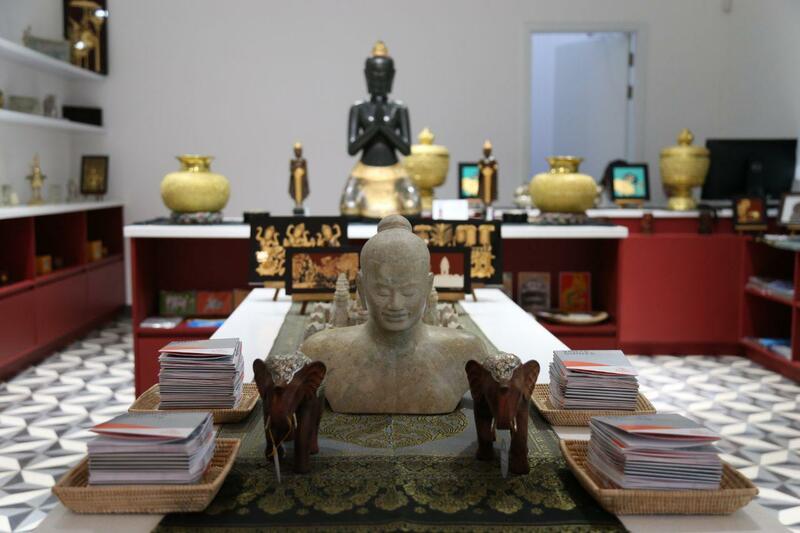 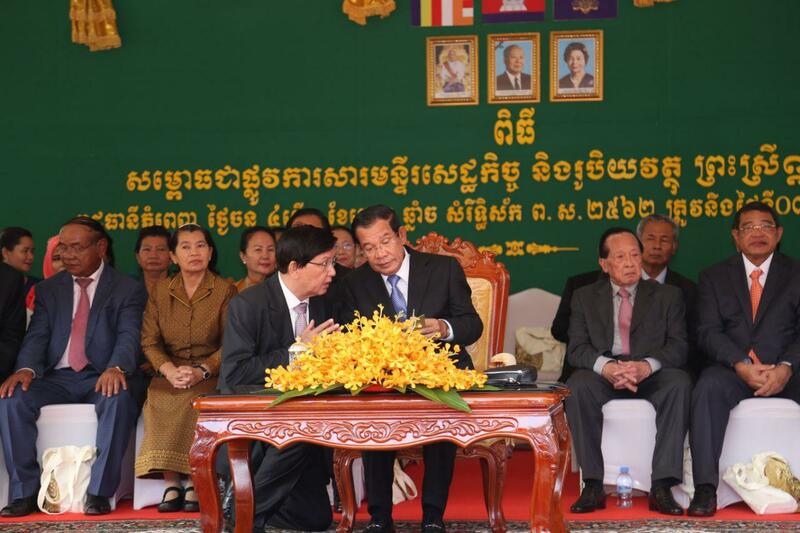 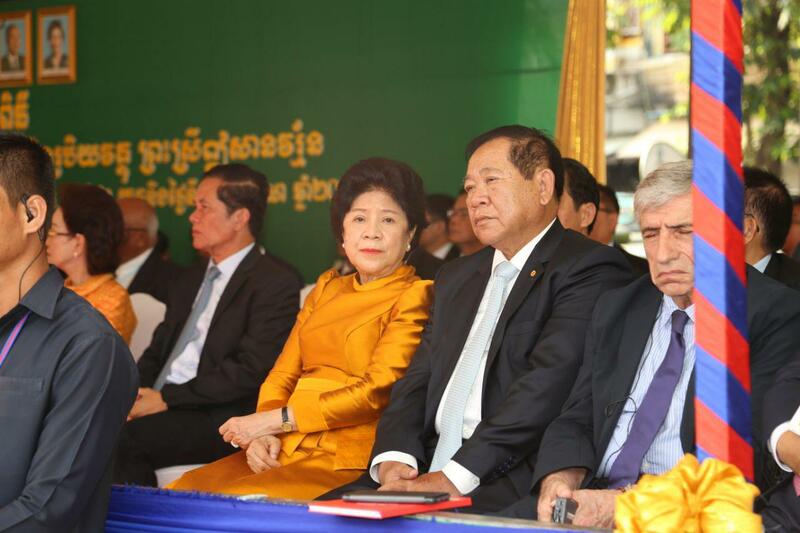 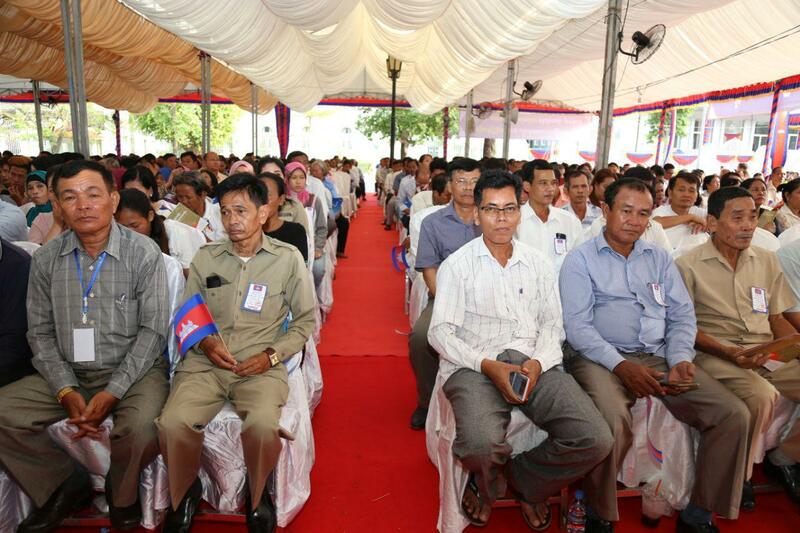 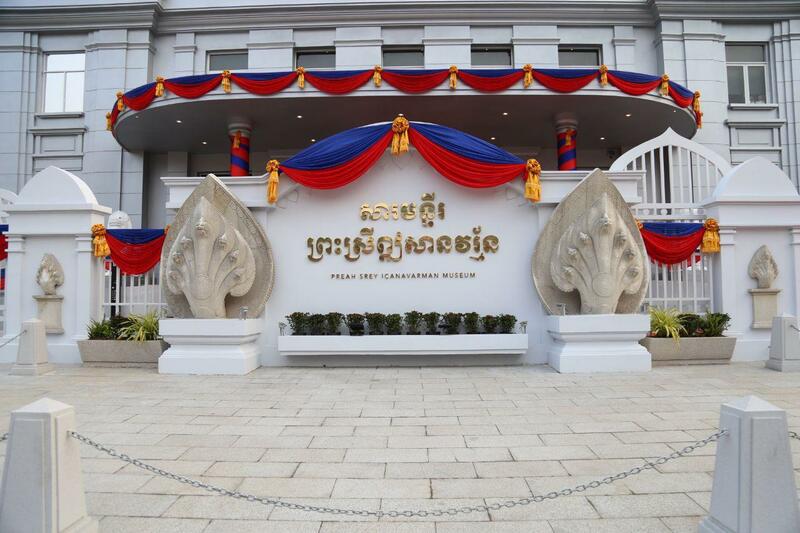 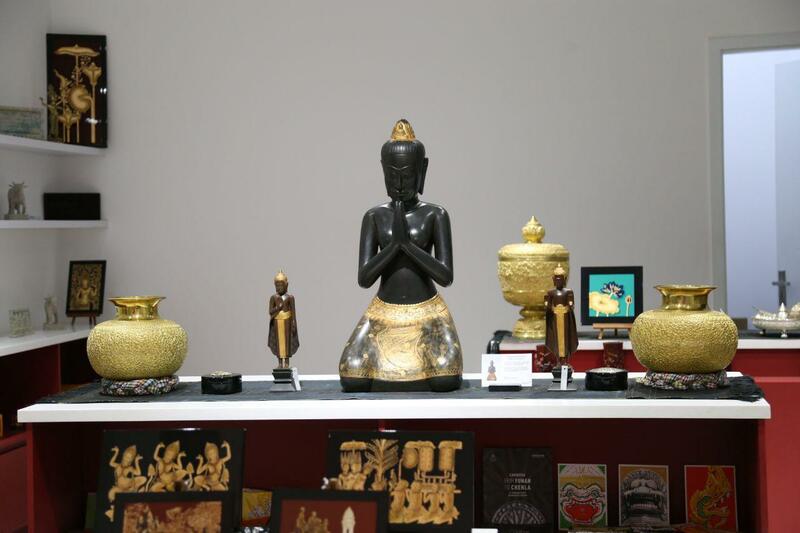 The first and foremost condition to promote the use of Khmer Riel is to maintain peace and institutional stability. 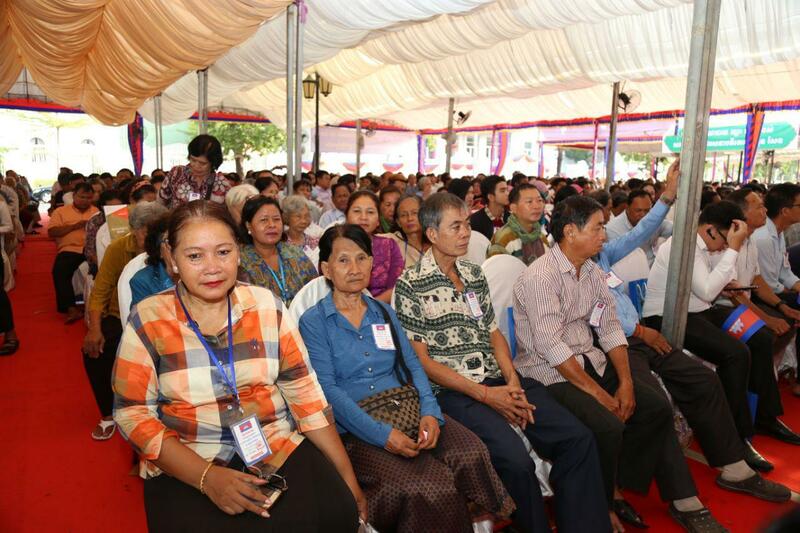 Logically speaking, uncertainty invokes the public to keep dollars cash at home.